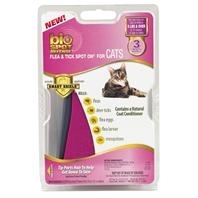 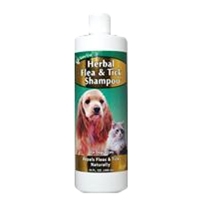 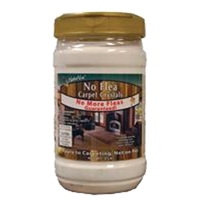 NaturVet's Herbal Flea Shampoo is a flea shampoo for dogs and cats. 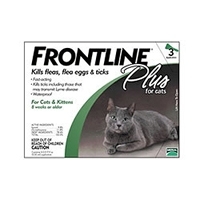 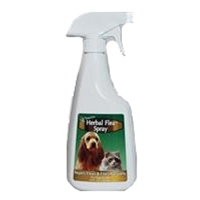 The unique natural combination of Rosemary, Cedarwood, Geranium, and Thyme repels fleas. 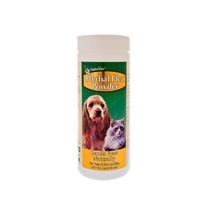 NaturVet's Herbal Flea Shampoo, Herbal Flea Powder, and Herbal Flea Spray work together synergistically for extra support.